It’s a term for someone whose witchcraft or magical practice is focused mainly on their home and daily life. 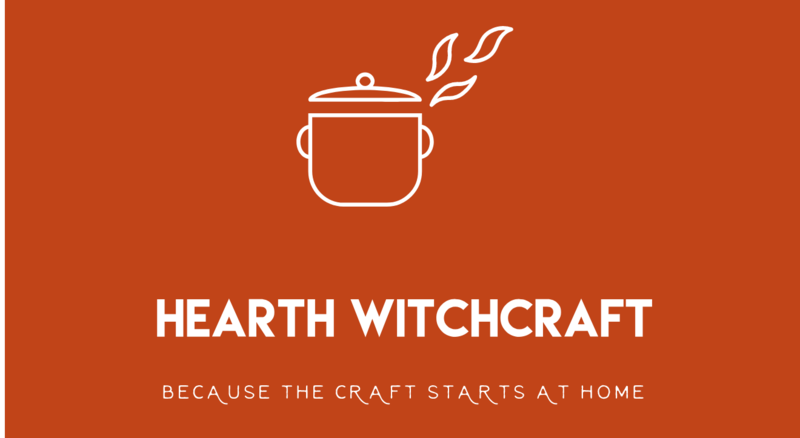 What’s the difference between a hearth witch and a kitchen witch? They can be one and the same and usually are. But I think a hearth witch is more focused on the home as a whole, and not just on the magic that can be found in cooking, herbs, etc. Do you have to be a Wiccan to be a hearth witch? Not at all. Wicca is a religion; witchcraft is a practice. You can certainly practice both, but it’s not a prerequisite. Many hearth witches (myself included) don’t follow any particular religion, or consider ourselves “generic pagan”. Can I be part of a Coven? Many hearth witches are solitary, by nature or by geographic necessity. Because the focus is on the home as the center of magic and the craft, it’s a good choice for a solitary witch or one who practices with their families. But there’s nothing keeping you from socializing with other witches or even being part of a coven. I’m a solitary hearth witch, so I write from that perspective. If you are looking for advice on how to build your home-based solitary practice, this is a great place to start.